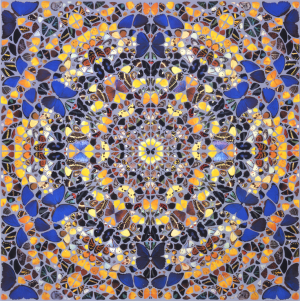 Printed on the occasion of ‘Damien Hirst: Superstition’ at Gagosian Gallery, London (Davies Street) and Gagosian Gallery, Beverly Hills. Four variable prints, each sold separately. More Cathedral prints available: Duomo Hagia Sophia Notre Dame Orvieto Palais des Papes Santiago de Compostela St Paul's Please click here to view framed item delivery times. 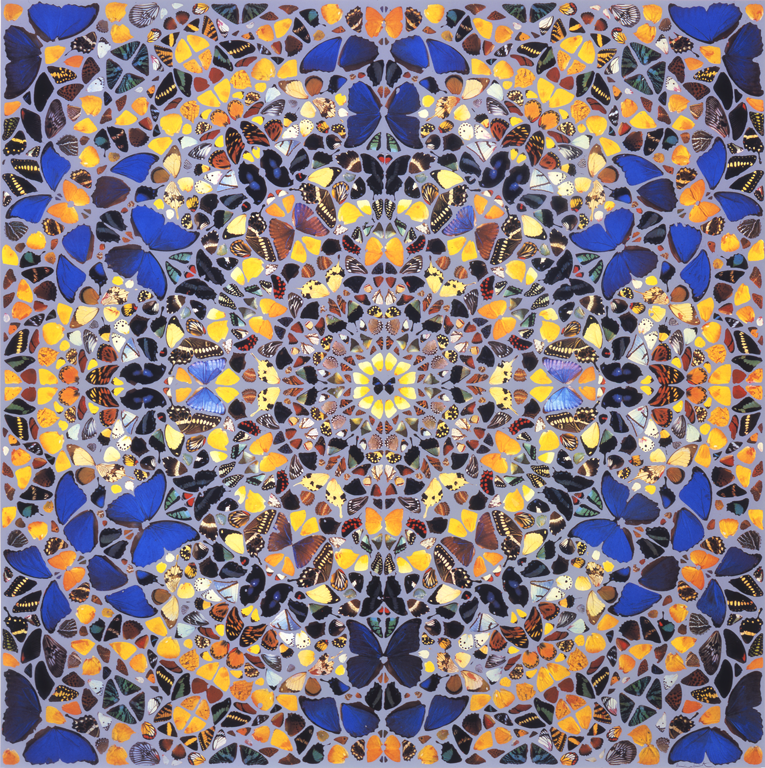 To visit the Damien Hirst butterfly collection, click here.